Now a days, flagship phones are one of the key ingredients that make a smartphone manufacturer claim its place among the top brands like Nokia, Samsung and Apple. We have already seen this trend for a few while till now, the trend of releasing flagship smartphones which speak about the quality, standard and premium feel of a brand. We have seen some amazing handsets like Sammy’s Galaxy S5, HTC M One, Xperia Z2 and a few, and they obviously claim to be among the premium handset makers in the world. And now, looks like after its debut in the MWC, Barcelona, Micromax is on its way to the battle of the flagship smartphones. On the Indian e-commerce site Infibeam, it was spotted first with a stunning look and strong specifications, although Micromax has not spoken even a single word about this phone. 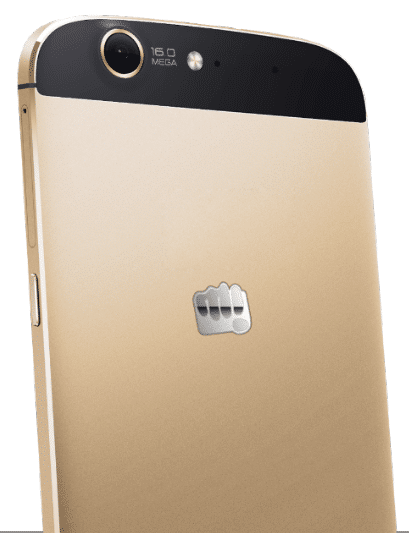 The phone has been dubbed as Canvas Gold A300, with a completely gold finished aluminium body and a price tag of 24K INR, the phone looks very promising. But let’s take a look at what’s inside it, before everything else. The phone is powered by a 2GHz octa-core processor (likely to be Mediatek), along side with 2GB RAM, which should be enough for multitasking and switching between apps. But the processor type may create a little difference, as Mediatek processors are not that trustworthy and reliable, yet it’s a good one. 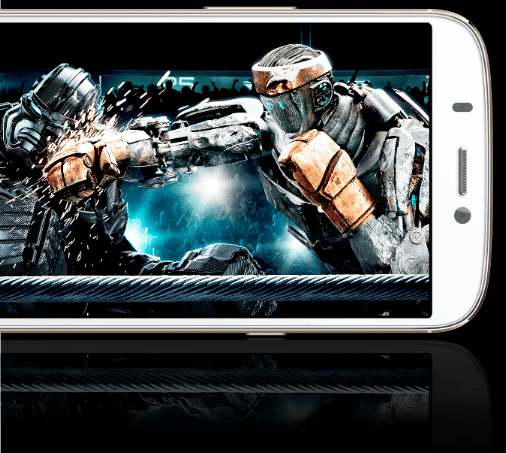 The phone runs Android 4.4.2 Kitkat, Micromax has made a good decision here to compete with other smartphone makers in this case, but I still have some doubt regarding the performance of the processor. 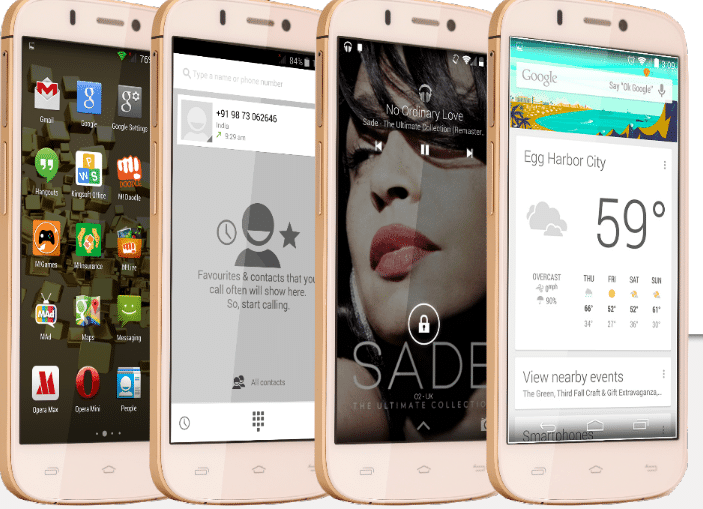 The phone has a 5.5 inch full HD display for crisp view and high media performance. talking about the camera, Micromax has provided a 16 MP snapper with Sony image Sensor at the back with auto focus and LED flash and there is also a 5 MP front camera on board for video calling or taking selfies. The camera can zoom upto 4x and has night mode. The one thing I liked personally about the camera especially is the inclusion of Sony Image Sensor. In case of storage, Micromax left no efforts to make it a good one, and here it is, a whooping 32 GB of onboard storage which should be enough for most users. However, seems like they have not thought about the geeks who store their world inside their phone and as a result they did not bother to provide any options for storage expansion. Well, some geeks will go mad at this decision. In case of connectivity, the phone supports 2G, 3G (HSDPA – 21Mbps, HSUPA – 5.76Mbps), Wi-Fi 802.11b/g/n, Wi-Fi hotspot, Bluetooth 4.0, USB and GPS for navigation, along with dual SIM and dual standby. Although, Micromax has not thought of adding some advanced tech like NFC neither made it LTE ready. Although with the boost of LTE in India, they could consider it to be another great connectivity option. Still, it is enough for their first flagship smartphone. 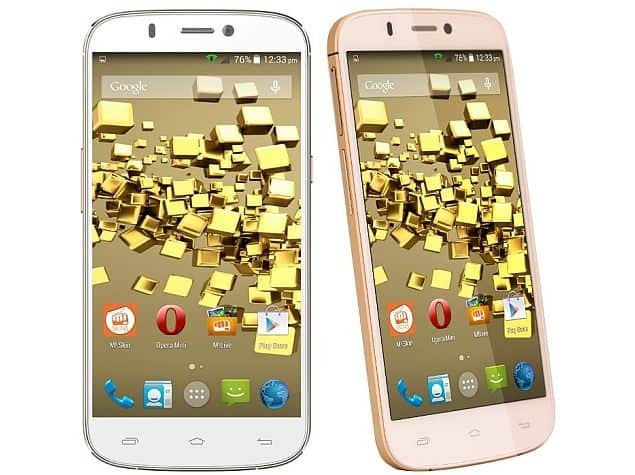 The phone is powered by a 2300 MAh battery which should be sufficient to manage the power needs of the phone. Though we can’t say anything more at this moment, before we try it out and post a review. 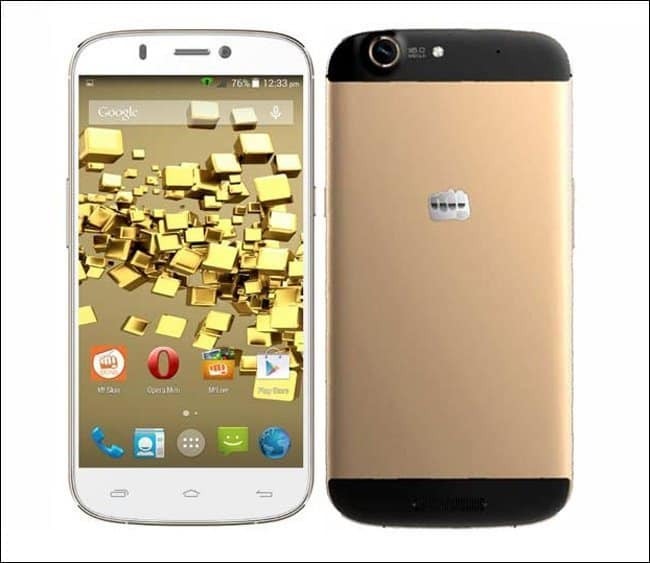 The Canvas Gold A300 is second octa-core smartphone from Micromax. The company earlier this year launched Canvas Knight with octa-core chipset this year and it can be expected that it will be a hit in the Indian market at least, where people have started believing in Indian manufacturers rather than sticking to foreign brands like Samsung, HTC or Sony. In case you need to know more about the specs you can check out the detailed specs below. So, here’s everything you need to know about this great phone a friendly budget. We’ll try to get it in our hands soon and offer a review to all the tech geeks. Keep visiting us for more tech and IT news, have a nice day.